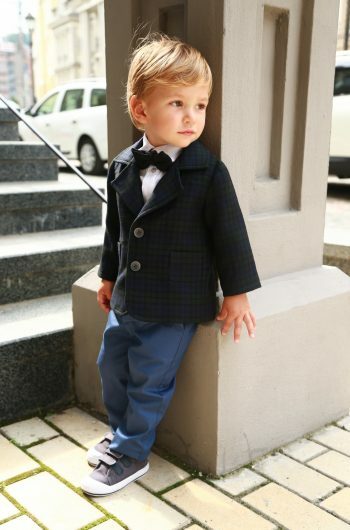 Elegant suit “GB 600” for the boy in a classic style. 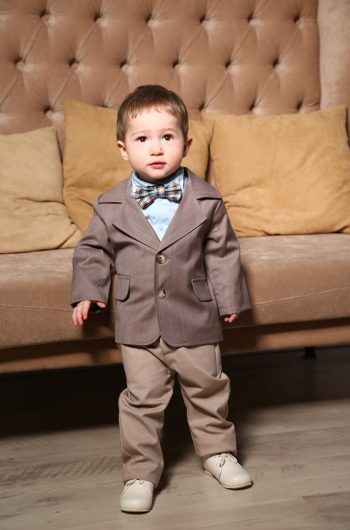 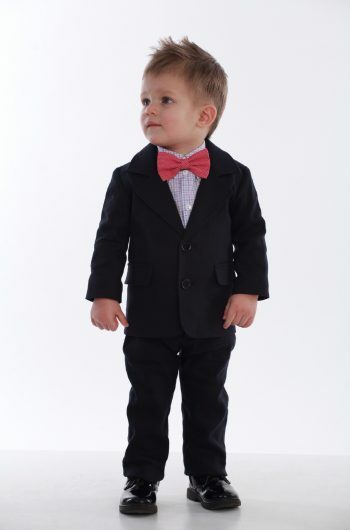 Elegant suit ” GB 600″ for the boy in a classic style. 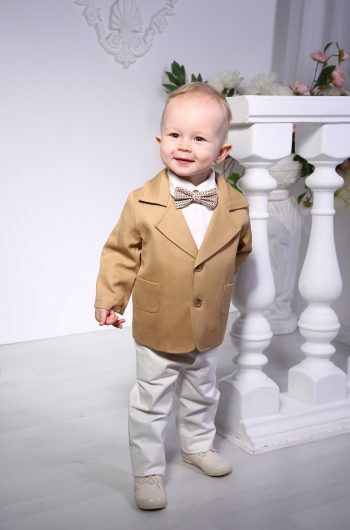 Costume color: brown jacket, beige trousers, ivory shirt, brown butterfly.